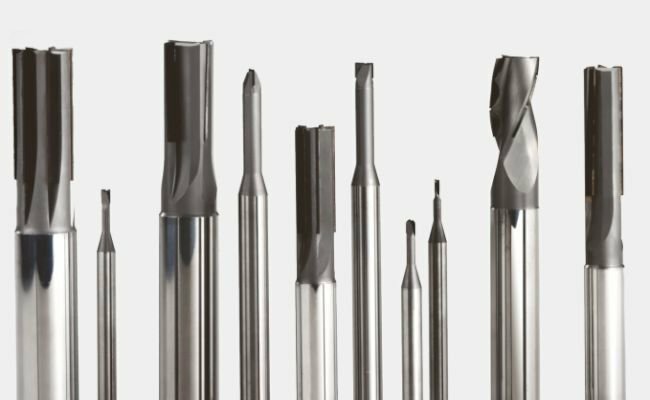 To be your preferred partner in system for machining solutions with precision tools and ultra hard cutting materials. 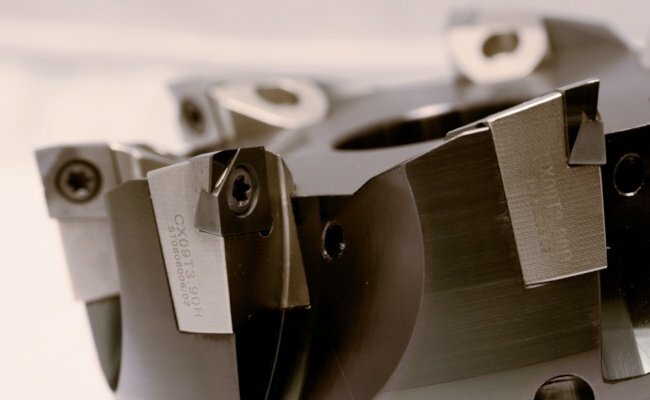 By application the most economical tool conception, we solve your cutting requirements and reduce your overall process costs. 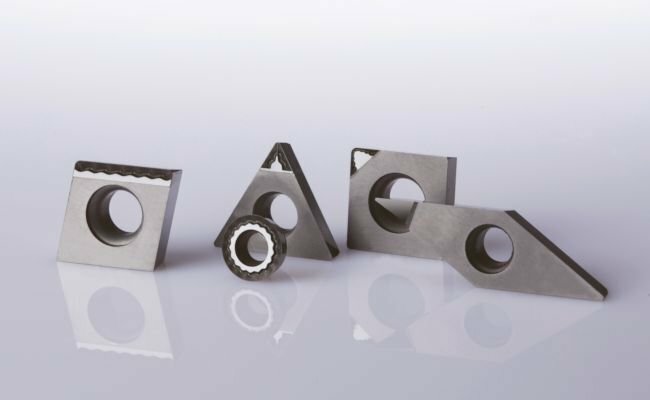 We offer cutting solutions in highest quality according to the possibilities, requirements and goals of our customers. We believe in individual customer consultation and advice to achieve an optimum economical performance by application our products. Take also your benefit from the long lasting experience of our specialists in developing, design and optimising of cutting operations.